Work for SAP Information Lifecycle Management? Learning about SAP Information Lifecycle Management? "SAP Information life cycle management"
Sap Information life cycle management is the tool from which we can check latest version of sap products. It helps us to download and implement in our sap landscape. It have many unwanted steps that can be avoided. Manual input should be minimal and version check should be happen automatically. We are implementing latest version of SAP products, also other services like kernel upgrade and sp upgrade. 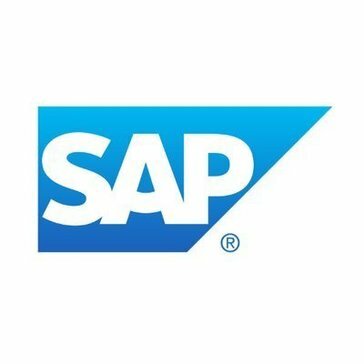 "SAP, a very powerful software"
SAP it's one of the most powerful softwares on the market for both data and lifecycle management. Always with good approaching and never having delays on their systems. Despite how powerful this software can be, it will took you several time to actually understand how it properly works. Thus, it is zero friendly user. By being in such a large company, it is almost impossible to manage a lot of information with one is this kinds of softwares. * We monitor all SAP Information Lifecycle Management reviews to prevent fraudulent reviews and keep review quality high. We do not post reviews by company employees or direct competitors. Validated reviews require the user to submit a screenshot of the product containing their user ID, in order to verify a user is an actual user of the product. Hi there! Are you looking to implement a solution like SAP Information Lifecycle Management?